Yankees’ general manager Brian Cashman has long possessed a knack for sharing noteworthy analogies. So when he coined his team as the “Little Engine That Could” while discussing how New York wasn’t on equal footing with the defending AL East champion Boston Red Sox back in February, there was no harm done. Psychological tactic or not, Cashman was letting loose, revealing his shrewdness and wit. But likening the Yankees to underdogs now seems amiss. While they can’t ignore the Red Sox’s regular season accomplishments — a franchise record 108 wins, a franchise record third consecutive division title — October baseball grants a clean slate and fresh start. Plus, the Yankees reached triple-digit wins for the first time since 2009, which is nothing to sneeze at. 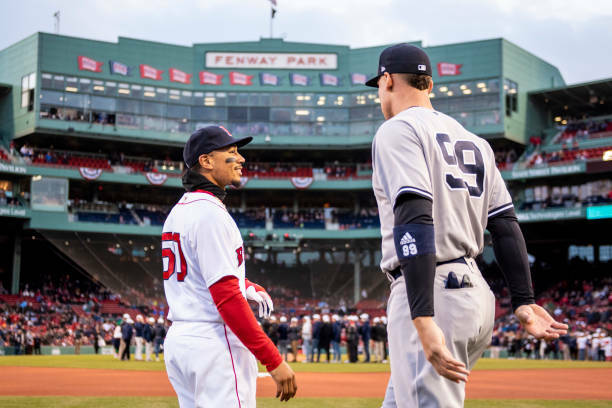 Based on those reasons, the Yankees believe they’ll be on even ground with the Red Sox once their best-of-five division series begins on Friday night at Fenway Park. The Yankees have been playing good baseball. 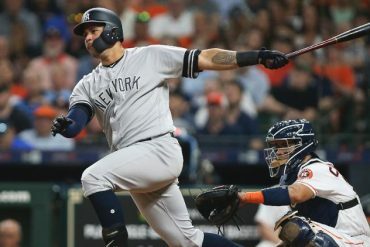 Before defeating the Oakland Athletics in the American League Wild Card game on Wednesday night in the Bronx, New York won nine of its final 13 regular season games. And during that stretch, they scored 88 runs and set the major league single-season record for team home runs with 267. Throughout the entire year, the Yankees dealt with debilitating injuries and discouraging slumps. 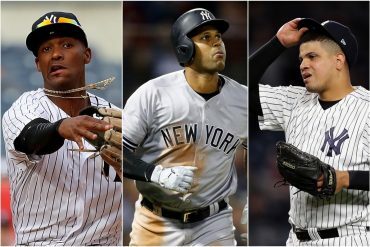 Their disabled list featured a star-studded cast, as Aaron Judge, Gary Sanchez, Didi Gregorius, Aroldis Chapman, Masahiro Tanaka, CC Sabathia, Aaron Hicks, and Gleyber Torres all missed wide-ranging stretches of time. To some degree, this adversity led the team to a distant second place finish in the AL East race. 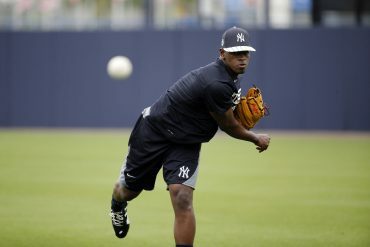 But the Yankees have returned to full-strength, and with the assistance of trade deadline reinforcements such as J.A. Happ, Zach Britton, and Andrew McCutchen, their postseason ceiling is just as high as Boston’s. 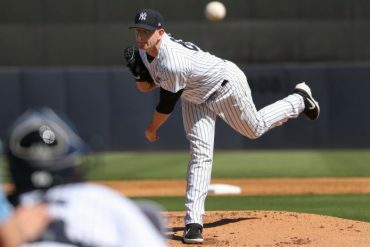 “We feel really good about where we are, and especially for much of the second half obviously dealing with different injuries and guys being down,” Yankees’ manager Aaron Boone said. “You know, it’s arguably as whole as we’ve been all season long. 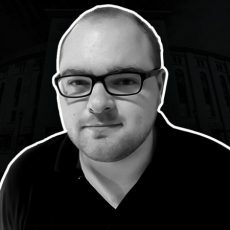 And with the additions that we’re able to make, we feel like we’re a really good club right now. Recently, the Red Sox got a glimpse of what the Yankees are capable of at their healthiest. 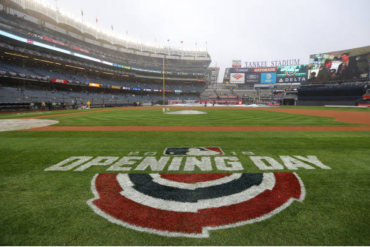 Of those final 13 regular season games New York played, six were against Boston (September 18-20 at Yankee Stadium, September 28-30 at Fenway Park), and the Yankees won both series. “We were dying to turn the page. It felt awkward playing them here, the last one, because we already clinched everything,” Red Sox manager Alex Cora said. “It was just about staying healthy and getting your repetitions and move on… They are playing great. They swung the bats well. You know how I feel about them, keeping the ball in the ballpark. They’ve been hitting the ball out of the ballpark for a while. We didn’t get too much out of it as far as information. We play these guys so much, we’re pretty familiar with what they do. The same with us. Probably Boonie feels the same way. 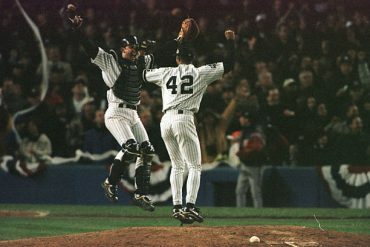 It’s been 14 years since the Yankees and Red Sox last faced each other in the postseason. A long time in baseball years. But the prolonged wait to rekindle the greatest rivalry in sports is over. With younger characters and fresh blood on both sides, there will soon be a new chapter added to the history books. Chris Sale will oppose Happ in Game 1 of the ALDS, with first pitch scheduled for 7:32 p.m.